We will be represented by our Australian distributor Amber Technology and are looking forward to sharing all the latest DPA Microphones news with you at Integrate Expo 2017 booth #C4. 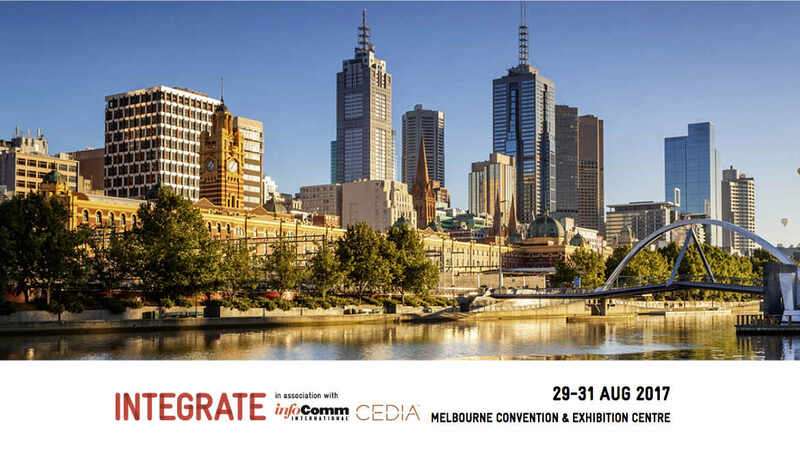 Integrate is Australia's premiere AV and Integration trade show. The event is a hub of activity for local and global brands to showcase solutions and products to AV technicians and corporate end users, meet with buyers, integrators and distributors, and celebrate the latest industry developments.